in-innovative navigation GmbH – the name of our high-tech company lays claim to performance and high innovative standards, to which we hold ourselves. Since 1999, we have been developing innovative navigation systems and land-based traffic monitoring systems for the shipping industry, with on site implementation and integration. Combining radar and GPS technology with state-of-the-art computer technology and information processing, we enabled the use of our software on land, on sea and in the air. The company was founded in 1999 by three of its current shareholders, as a spin-off from the University of Stuttgart. 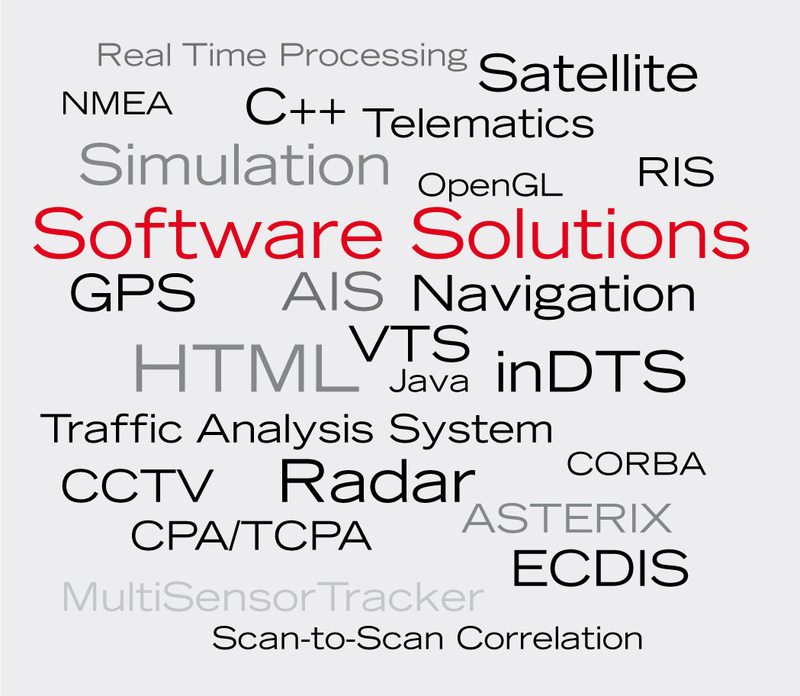 Today, we employ over 40 people and provide navigation software and hardware needs worldwide.